Fresh off the victory from Manchester United, it can be said as of now that The Red Devils team made the right choice in putting the trust in the new signing of the fantastic striker, Romelu Lukaku. The 24 years old kid from Belgium has come a long way from when he first joined the Belgium team of Anderlecht, to the red team that he is playing today, scoring two goals fresh off the match against West Ham United yesterday. 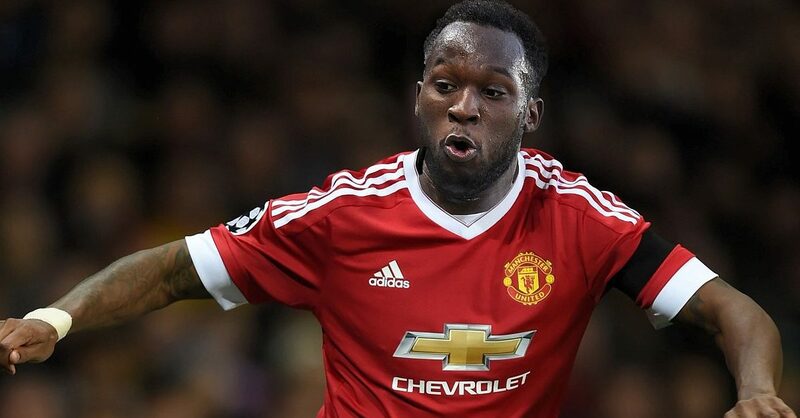 Here are the reasons why Manchester United made the right call in signing Romelu Lukaku. Having to start off big with Chelsea, Romelu has managed to achieve the unimaginable, being one of five players who scored a total of 50 goals in the Premier League at the age of 22 and went on to score 80 goals before his 24th birthday. Romelu was a player of Chelsea, thus he has worked with Jose Mourinho, who was a manager of Chelsea that time to the manager of Manchester United today. Therefore, those two is no stranger to each other could be a force to be reckoned with to the addition of the Red Devils team. Romelu Lukaku is a technician of speed and agility when it comes to playing on the football battlefield, having the ability to adapt to any formation, a great team player and the strength to overcome enemy players making him a powerhouse in the red team to have the chance to rise for glory again. Having to achieve such a tremendous at young age, Romelu Lukaku has a bright future ahead of him whether he could remained a loyal player of MU or transition to other teams, let us welcome and enjoy the talented Belgium player in the Red Devils team for now in this glorious opportunity and singing along glory, glory Man United in the 2017 season of the Premier League.